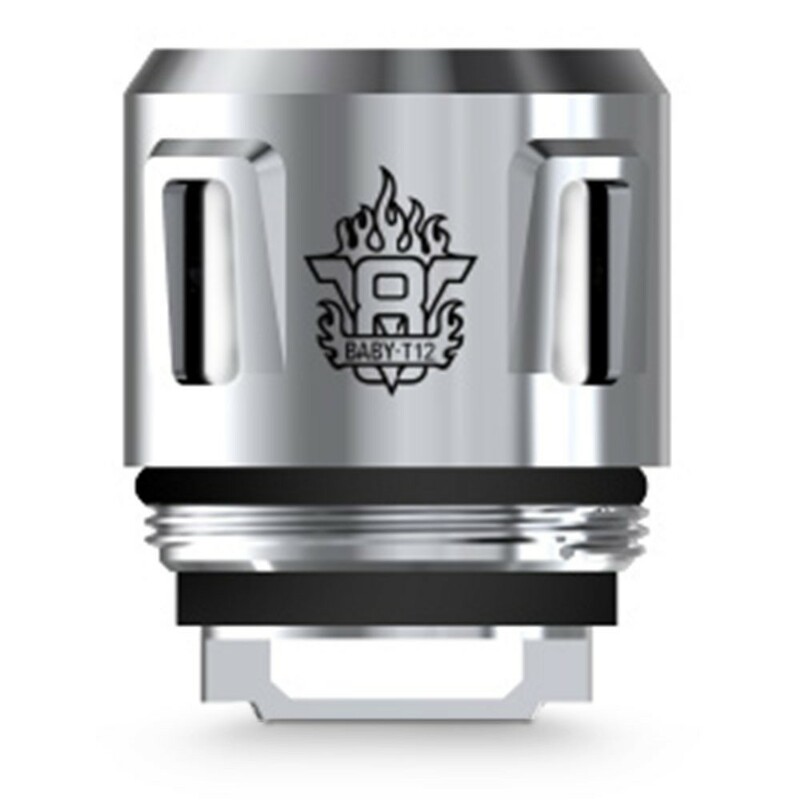 Coming with four coils holes, each with a separate coil inside, these duodecuple coils are made with stainless steel for a purer flavour and longer lasting coil. The four coils holes, multiple strands of wire and low resistance means this is a great coil for cloud chasers. 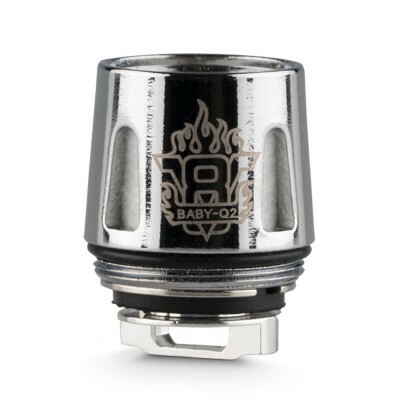 V8 Baby Coils are best used by more experienced vapers who are looking for large clouds of vapour and intense flavour. 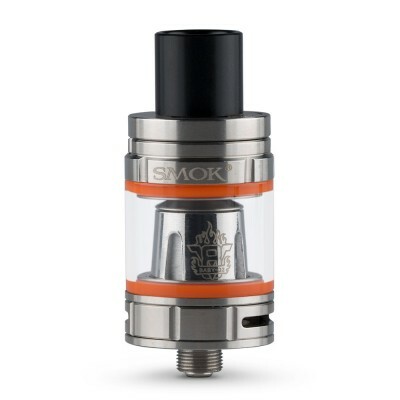 Smok TFV8 T-12 Baby Coils are compatible with the Smok Baby and the Smok Big Baby Tank. They are ideally used with a mod capable of firing up to 60 watts in order to get the most out of them. As with all coils, but especially those related below one ohm (sub-ohm coils) like the T-12, it’s important to prime prime before using. 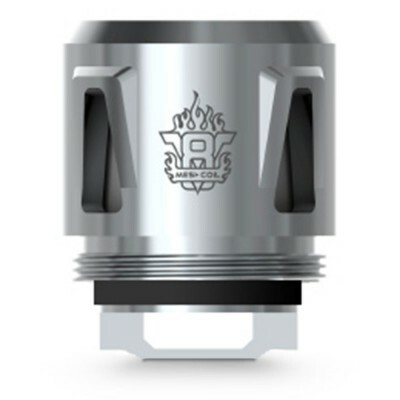 Simply drip some e-liquid into the coil holes, and, after inserting into your tank, allow to stand for a few minutes. This ensures the cotton is saturated prior to vaping. At their limits the coils can be used with a wattage range of 50-90 watts, but the recommended range is between 60 and 80 watts.